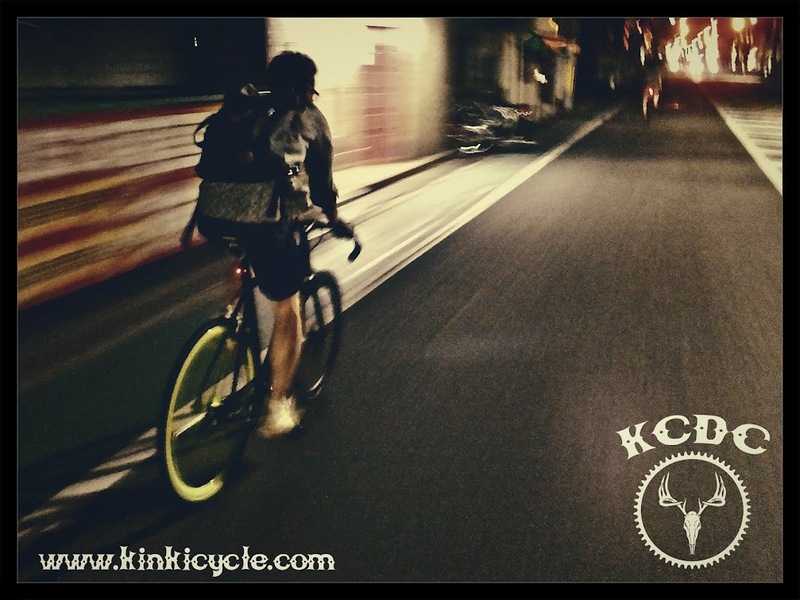 Kinki Cycle: Clips of the Trip!! Clips of the Trip!! from kouhey on Vimeo.